This event gives me a single point of contact, it’s a one-stop shop, I can go to all the major players in the marketplace and find out what products are going to work for me. It also gives me an opportunity to network with similar businesses, and see what the best practice is in those areas. It’s been a great event; really busy with plenty of networking. I found the presentations very insightful and I’ll be following up on several useful meetings I’ve had with knowledgeable vendors. Carl Darby, Head of IT, Utopia Bathroom Group Ltd.
Industry 4.0 Exchange gathers together IT executives from across UK manufacturing to examine what impact the next generation of enterprise technology solutions will have on their manufacturing operations. Jump into the conversation with our unique discussion table format that lets you sit next to the speakers and ask the questions that matter most to your business. Delegates spend their time rotating between a series of 30-minute, roundtable-based conversations, each of which is exclusively-sponsored and additionally co-hosted by a world-class manufacturer. 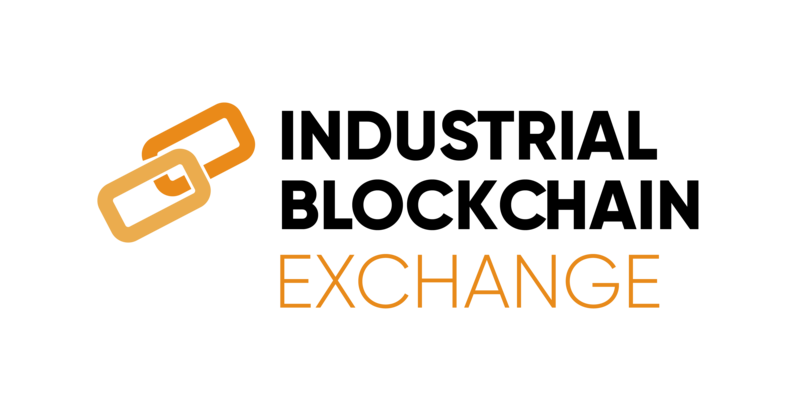 Interested in sponsoring Industry 4.0 Exchange?